Water++ is your personal Coach and will help you to keep your water balance in a healthy state. All you need to do is set your daily goal and your wakeup time in the Settings. 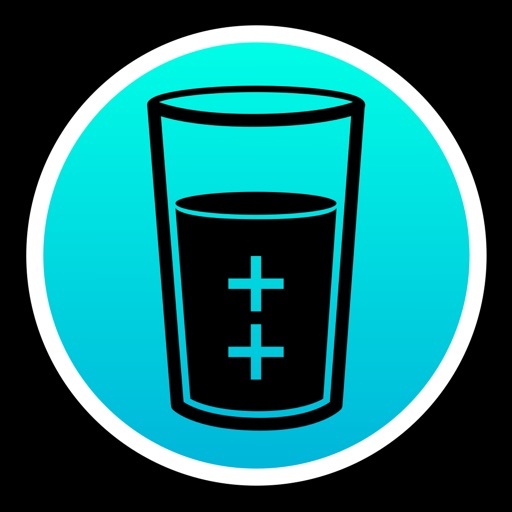 Water++ will remind you to drink and give you an easy way to track your intake. You own an Apple Watch? Great we got you covered. Never has it been easier to get closer to your daily drink goal. Medical research says that you should drink a minimum of 2 litres of water to keep your water balance on a healthy level. • Achievements to encourage you. • Themes, change the look of the App as you wish. • Manually reset your counter by holding the progress-ring for about a second. On Apple Watch just use Force Touch.